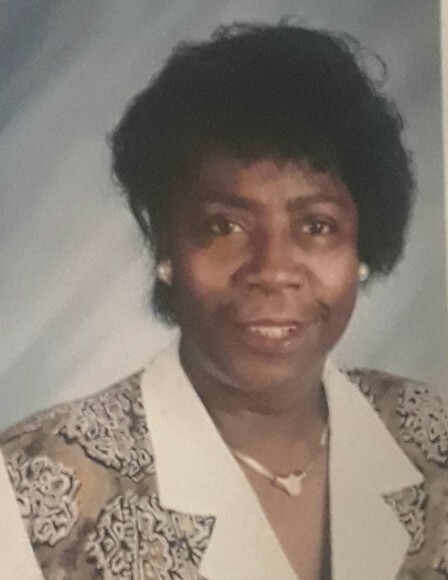 Mrs. Dorothy Adgerson of 2215 Zeek Dr. Loris SC departed this life on Friday August 31, 2018 at First Health Moore Regional, Pinehurst NC, The family will be receiving guest at 2215 Zeek Dr. Loris SC. Funeral Services for Mrs. Dorothy Adgerson will be held on Saturday September 8, 2018 at 1:00 PM at Mt. Nebo Missionary Baptist Church. Burial at Flag Patch Cemetery.